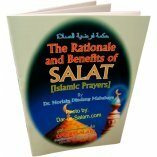 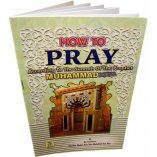 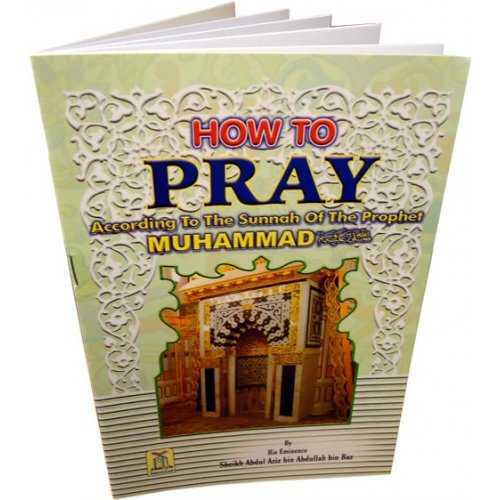 Customer R. on 07/12/2010 This is a must have for any new Muslim. 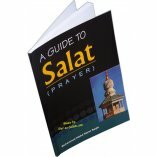 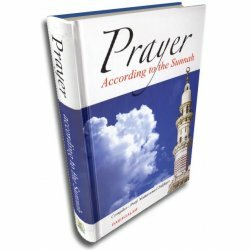 After learning Tawheed, the most important thing one must do is learn to pray. 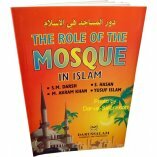 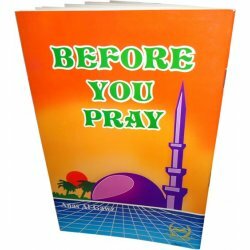 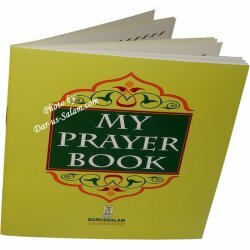 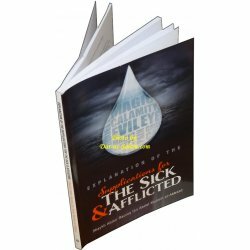 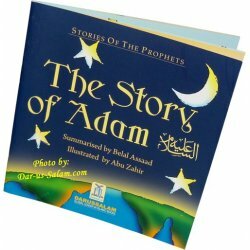 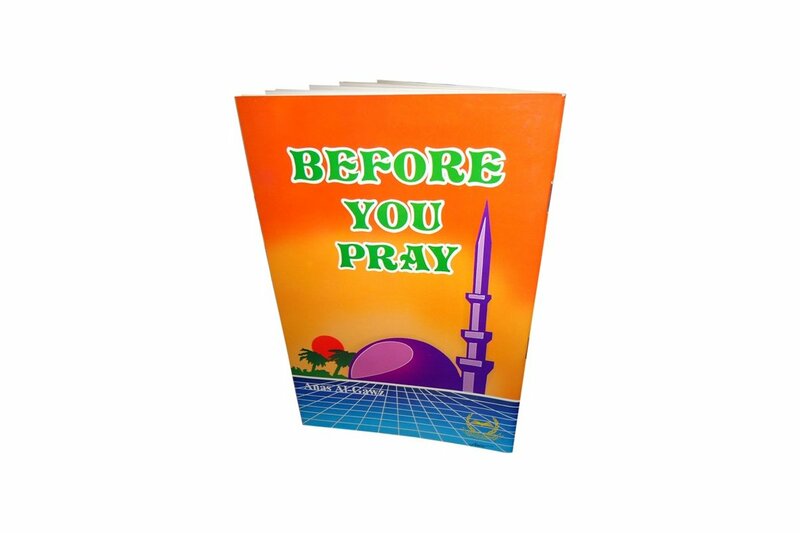 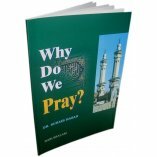 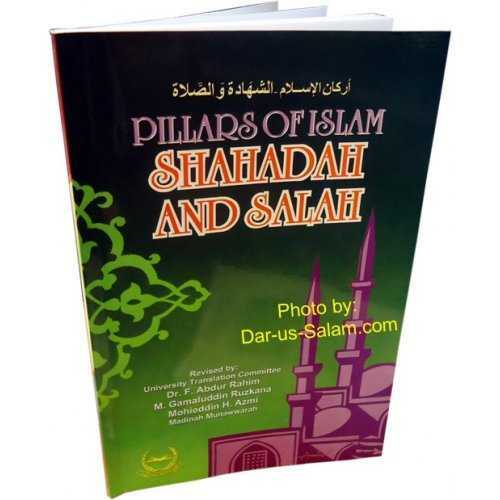 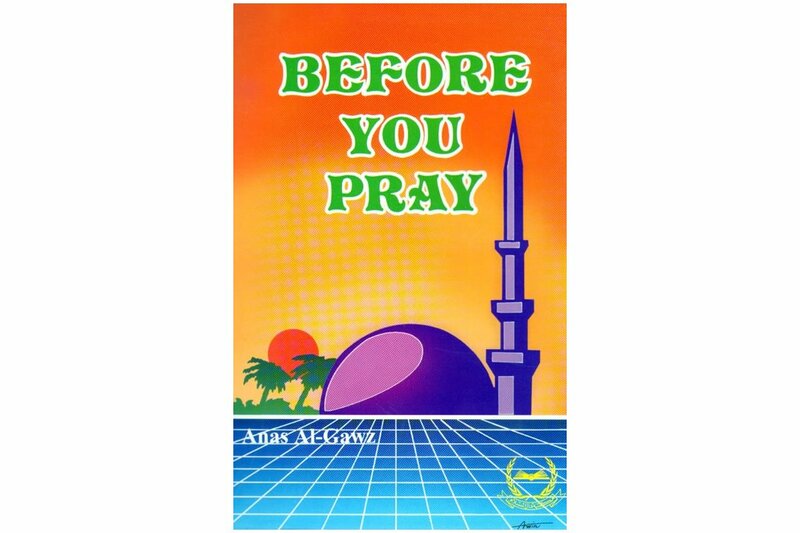 This book gives plenty of basic information in clear concise language that even our youth can understand.